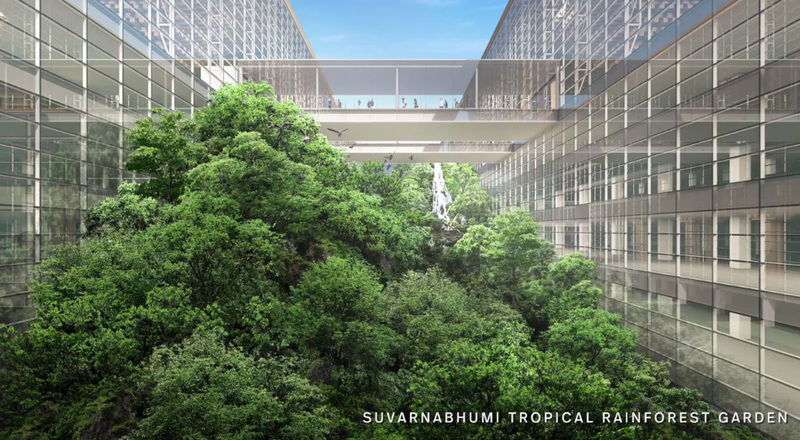 The Airports of Thailand Public Company Limited (AOT) announced on August 22, 2018 that the Duangrit Bunnag Group, aka the DBALP Consortium, has won the Suvarnabhumi Airport Terminal 2 Project design contest. 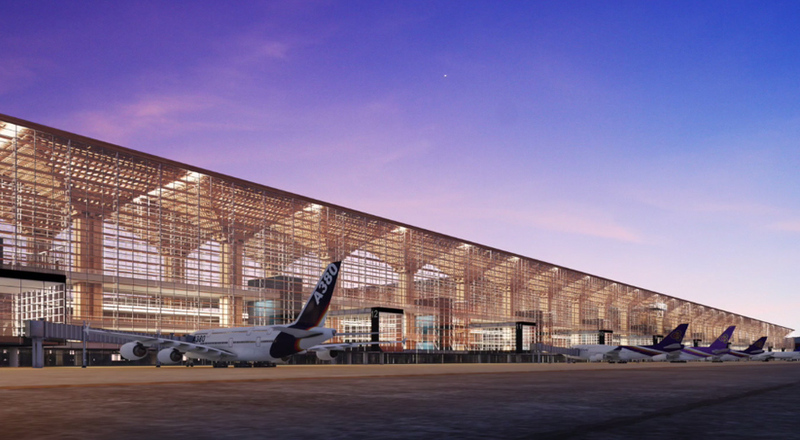 AOT had previously invited the private sector to make bids for designing the new 35-billion-baht Terminal 2 project. 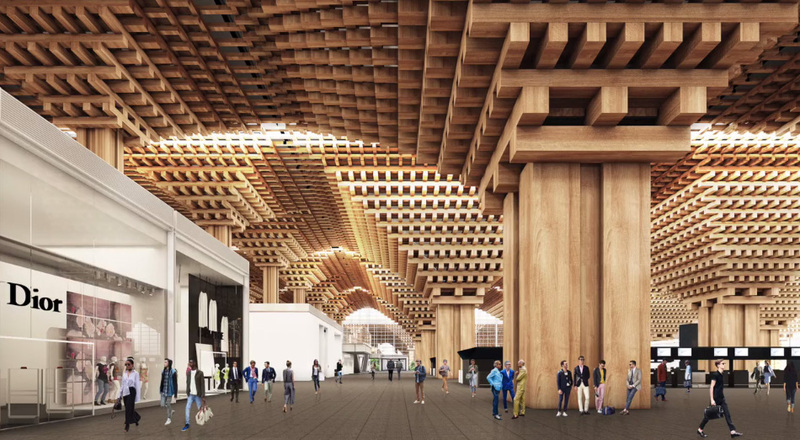 As a result, the first runner-up Duangrit Bunnag Group was declared winner for its design proposal worth an estimated 329 million baht. DBALP was able to achieve an important triumph after the winning bidder SA Group was disqualified for failing to submit an important document, namely, the original quotation for the cost of work as stipulated in the contract. The SA Group stood firm that it had never received the original quotation document from AOT, and called for a reconsideration of bid results. 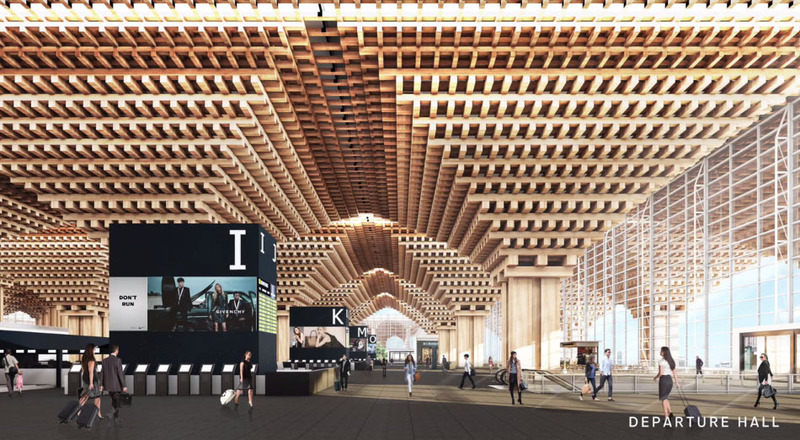 It made reference to winning on points for its technical proposal, and that the cost of work it entered for the contest was lower than that stipulated by AOT. Furthermore, the purpose of the original quotation document was only to prevent the competition process being compromised. 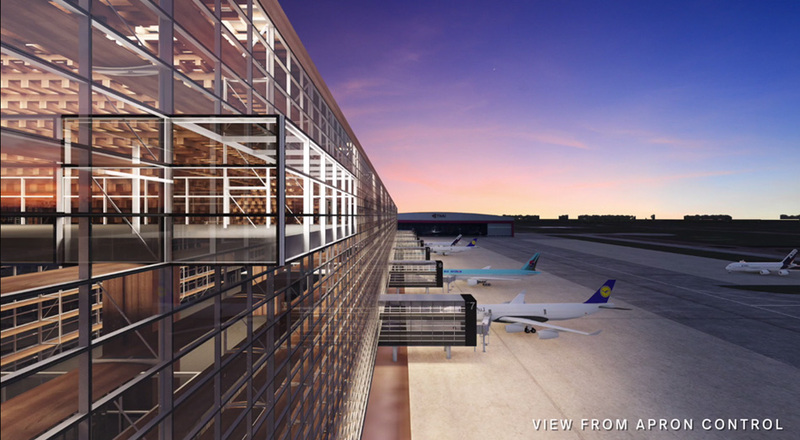 Four private sector groups responded to the AOT invitation to compete for design work by means of sealed bids. The first is a consortium of legal persons consisting of DBALP, Nikken Sekkei, EMS, MHPM, and MSA, collectively known as the Duangrit Bunnag Group for short. The second group is an association of consulting firms made up of the Beaumont Partners Co Ltd, the Index International Group Co Ltd, the Egis-Rail (Thailand) Co Ltd, the CEL Engineers Co Ltd, the CEL Architects and Environments Co Ltd, the Alana Engineering Co Ltd, Egis Avia, and Egis Rail S.A. The third group is a number of consulting firms composed of the Varda Associates Co Ltd, the Wise Project Consulting Co Ltd, and the Chong Lim Architecture Co Ltd.
Last is the SA Group, a consortium of consulting firms made up of the Span Consultants Co Ltd, the Sign-Tech Engineering Consultants Co Ltd, the Azusa Sekkei Co Ltd, and the Sky Party Co Ltd.
As per the August 22, 2018 announcement, the DBALP Consortium is obligated to complete its forest-inspired design on the Suvarnabhumi Airport Terminal 2 project in 10 months’ time. Coming up next is an AOT invitation to bid for the construction phase. 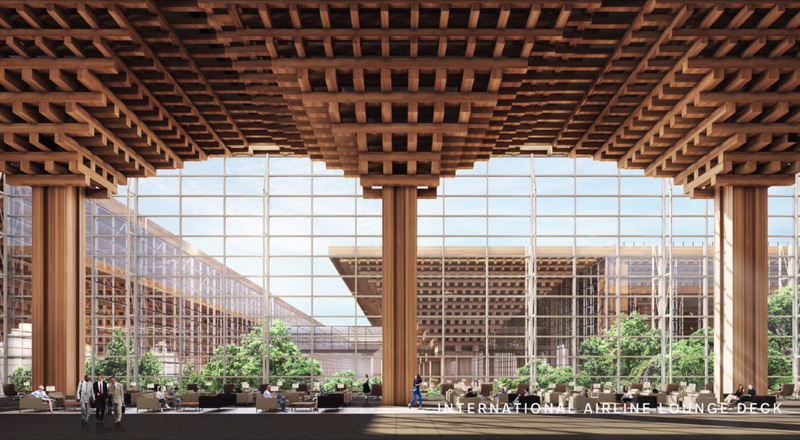 Designed to meet future demands, the new Terminal 2 at Suvarnabhumi Airport will have the ability to receive over 30 million passengers annually — 12 million via domestic flights, and 18 million on board international flights. 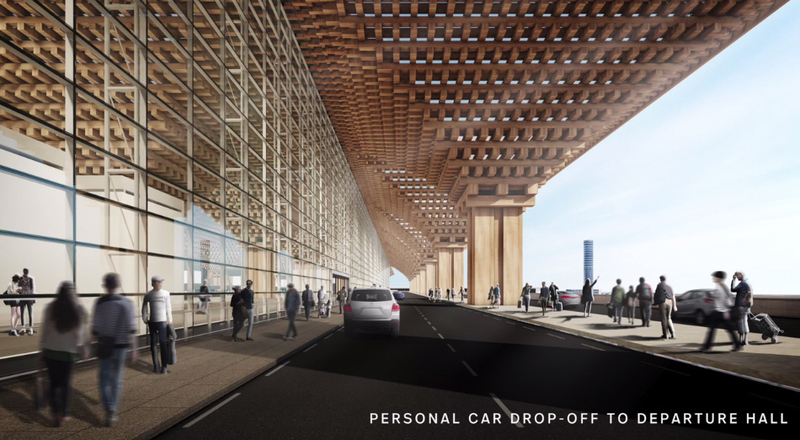 The building will come complete with 14 airport aprons and parking spaces for 1,000 cars. 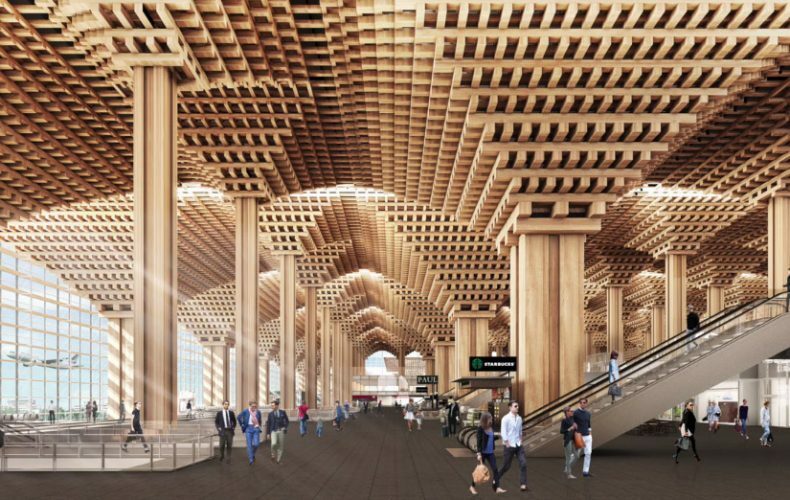 Construction will take about 30 months to complete. 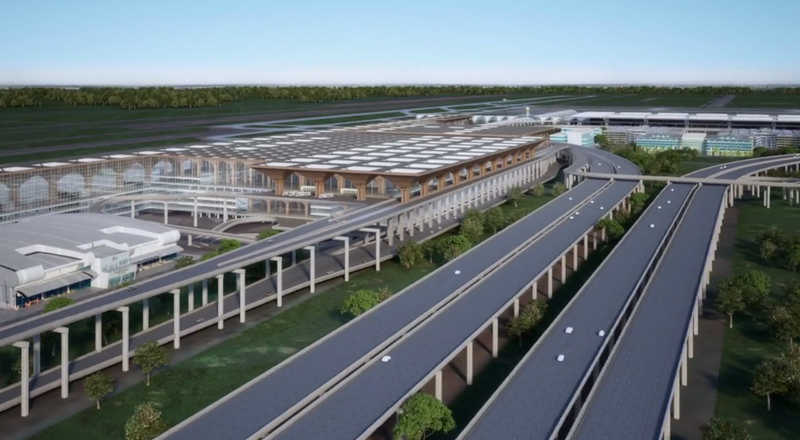 The project is scheduled to be fully functional mid-2021 at the earliest.